Della Bahmandar is a graduate of Roseman University and currently works as an Inpatient Operations Manager. When she’s not volunteering with NVSHP or working hard in patient care you will find her doing yoga, gardening or taking in the great outdoors on a hike. Janice Taylor is a PBM Program and Data Manager for the VA Sierra Pacific Network (VISN 21). She received her Doctorate of Pharmacy from the University of New Mexico. 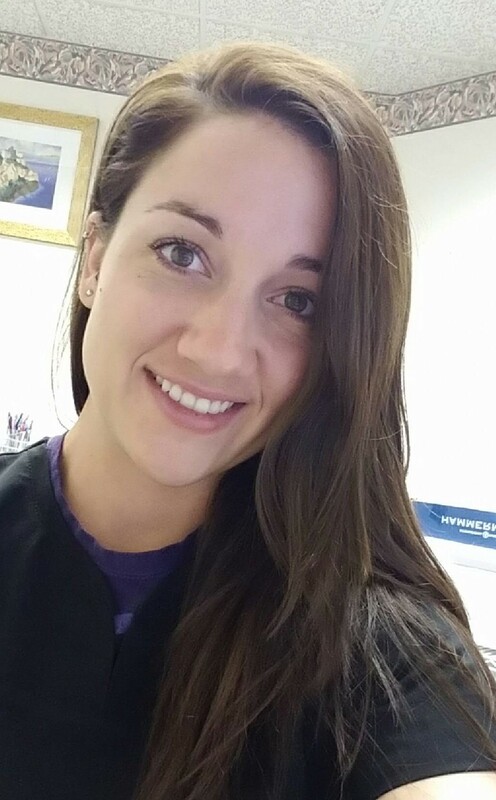 She completed her PGY1 residency at the Southern Arizona VA in Tucson Arizona and her PGY2 in Pharmacy Outcomes and Health Care Analytics with VISN 21 in Reno, NV. In her current position, Dr. Taylor provides data support and clinical input in the practice areas of Antimicrobial Stewardship, Hepatitis C, Advanced Liver Disease, Pain, Mental Health, Medication Safety, Inpatient practice, and Academic Detailing. She also enjoys precepting residents and students and serving on committees focused on advancing pharmacist's role in clinical practice. 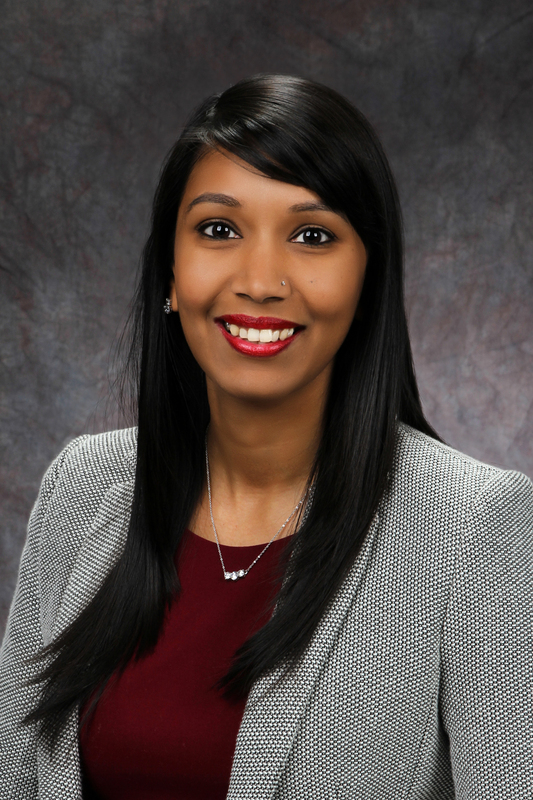 Ragini S. Bhakta is an Associate Professor at Roseman University of Health Sciences. She works at St. Rose Dominican Hospital, Siena campus, as her practice site and precepts a Cardiology rotation there for students and residents. Ragini grew up in Hawthorne Nevada and was ecstatic to move back to her home state in 2008. She volunteered with NVSHP to learn more about the pharmacy profession in her state and because a previous Board member told her she would be an asset to the organization! 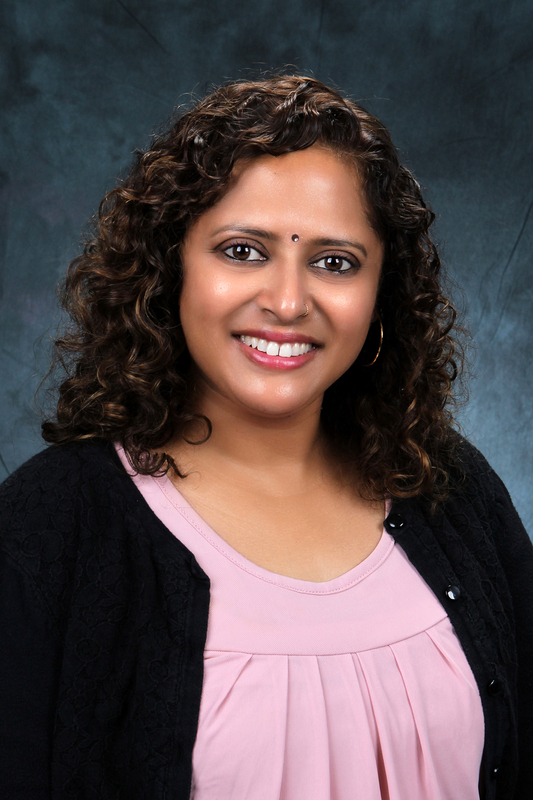 Vasudha Gupta is an Associate Professor of Pharmacy Practice at Roseman University of Health Sciences. She received her Doctor of Pharmacy degree from the University of Rhode Island. She completed a post-graduate ambulatory care focused residency at Coastal Medical in Rhode Island. Her practice site is at First Person Complete Care (FPCC) Clinic, where she provides chronic cardiovascular disease state management and medication therapy management services to patients. Vasudha is passionate about pharmacy and is excited to work with members of NVSHP to continue to advocate for our profession. Sara Schroedl is a Clinical Pharmacy Specialist in Mental Health at the VA Sierra Nevada Health Care System. 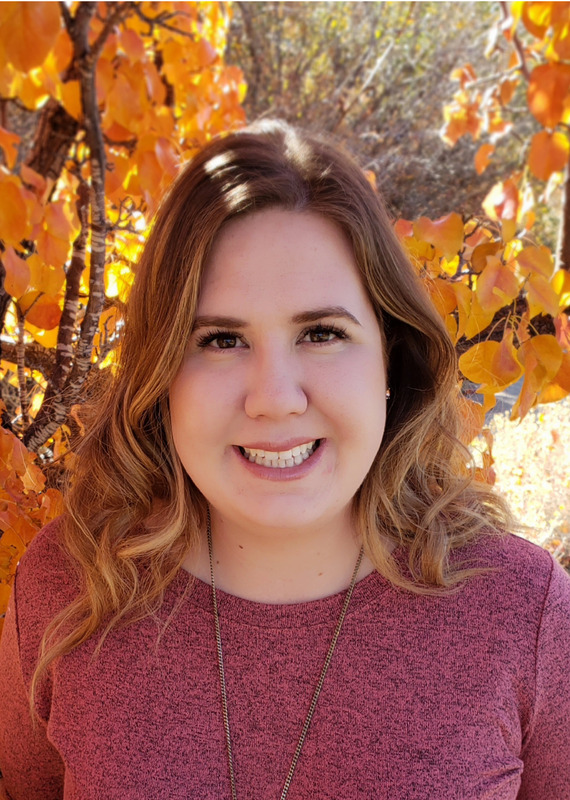 A graduate of the University of St. Joseph in Hartford, Connecticut, she moved to Nevada in 2016 to complete a PGY2 residency following her PGY1 at the Minneapolis VA, and lucky us she stayed! Stefanie Gann is a Colorado native. She went to undergrad a Kansas State University where she completed a Bachelor’s of Science in both kinesiology and nutrition. She completed her Doctor of Pharmacy at Regis University in Denver, Colorado. Stefanie completed a PGY1 residency at Renown Regional Medical Center in Reno, Nevada. After residency, she continues to work at Renown as a clinical pharmacist. She volunteered to network, to get more involved and give back to the profession. She is passionate about pharmacy and its progression so would like to get more involved in pharmacy committees and politics. 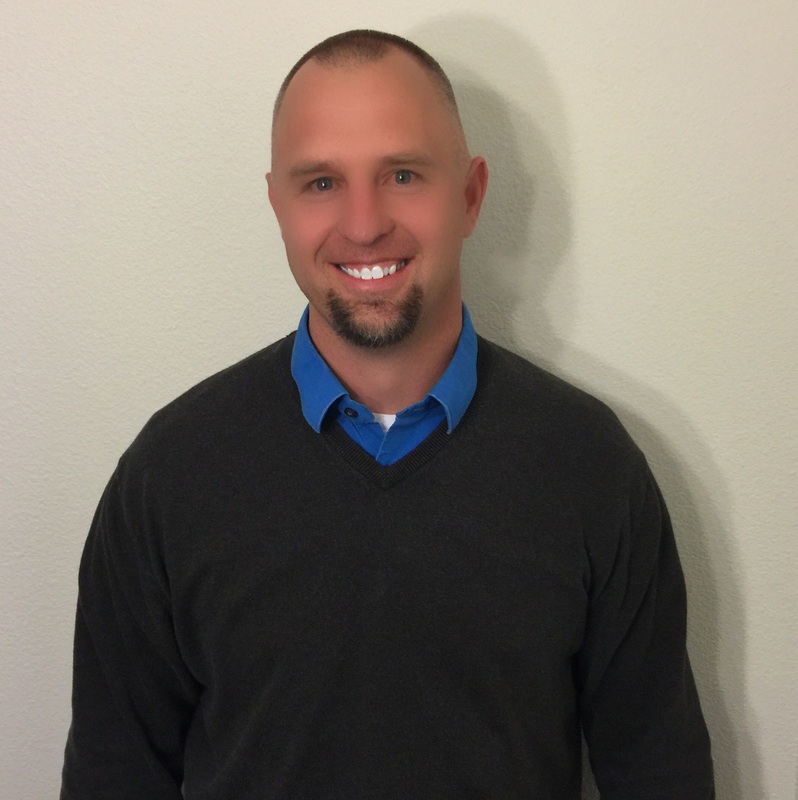 Adam Porath is the Ambulatory Pharmacy Manager at Renown Health. In his role, Adam oversees the Pharmacotherapy and Anticoagulation clinics and manages the Healthcare Center Pharmacy. Adam completed a PGY1 Residency at Renown and has been on the pharmacy staff in various roles since 2005. Adam volunteered for NVSHP to help push Provider Status forward in our State. He is excited to see the impact of the passage of SB260 and the expansion of collaborative pharmacy practice in Nevada. Vanessa Vaupel moved to the west coast from Nashville, Tennessee in 2006. After receiving her Doctorate of Pharmacy at the University of the Pacific, Vanessa completed a PGY1 at the VA Fresno, and a PGY2 with VISN21 in Reno NV. Currently, she works as a Pharmacoeconomist for the VA system where she leads population health and formulary management programs. Passionate about teaching, Vanessa volunteers with NVSHP to promote the profession of Pharmacy and encourage others to become more involved in the Pharmacy community. 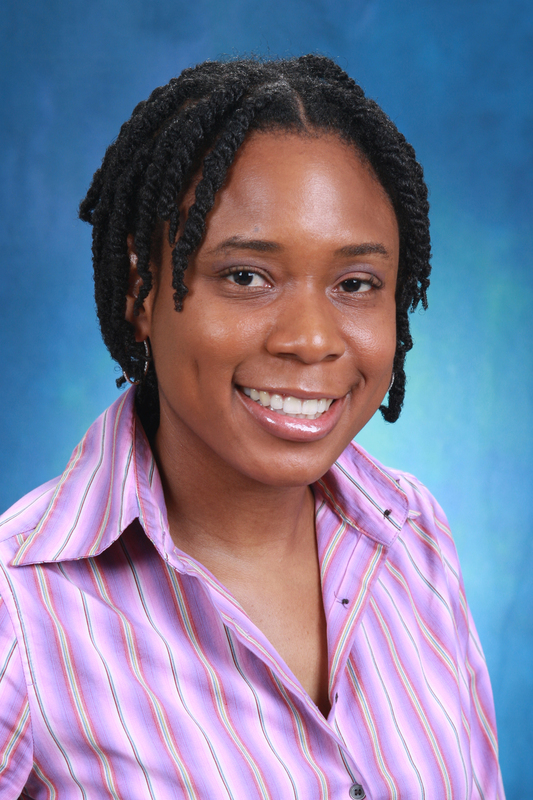 Alana Whittaker is a graduate of Howard University in Washington D.C. She is currently an Associate Professor of Pharmacy Practice for Roseman University. Alana is also an Internal Medicine Clinical Pharmacy practitioner at Valley Hospital in Las Vegas.